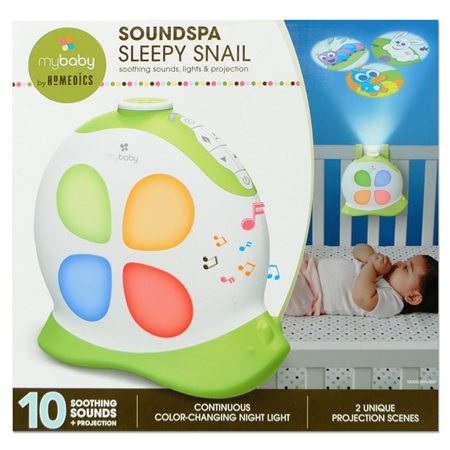 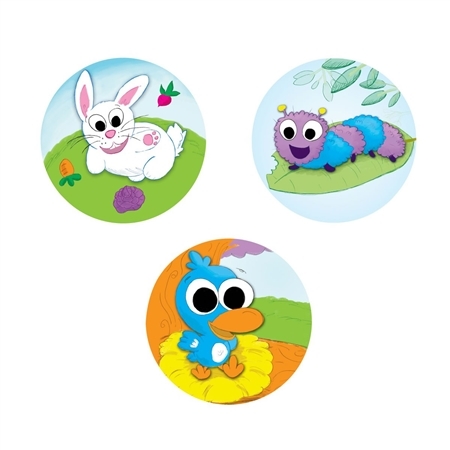 Deal: $ 54.56 GST Inc.
Lullabies are easier with the delightful SoundSpa Sleepy Snail. 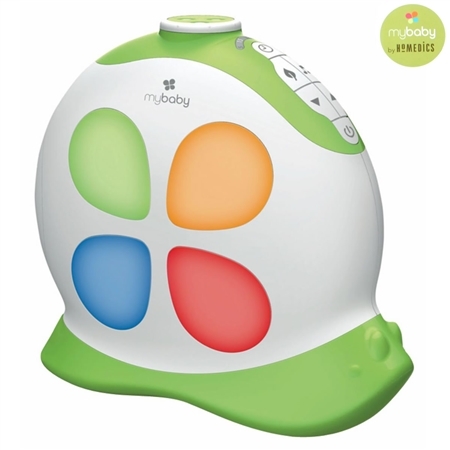 The SoundSpa Sleepy Snail features an adorable design that has the power to create the ideal environment to lull your baby to sleep. 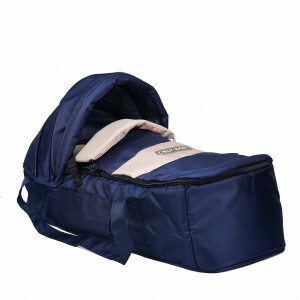 The cute little device creates a calm, comfortable environment to help your baby get to sleep with ease. 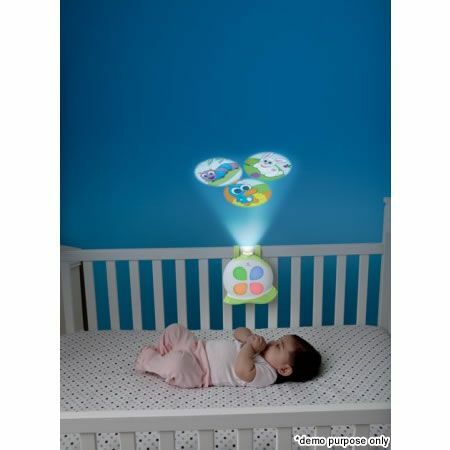 Featuring 5 relaxing natural sounds or 5 tender lullabies; it also has the option for motion picture projector for an charming light display for your little one. Product Dimensions (LxWxH) 21 x 6.5 x 20 cm approx. 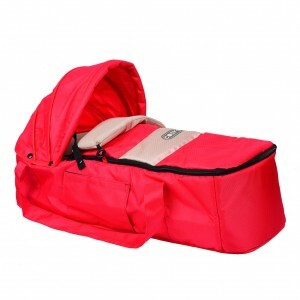 Package Dimensions (LxWxH) 24.5 x 23.5 x 13.5 cm approx.